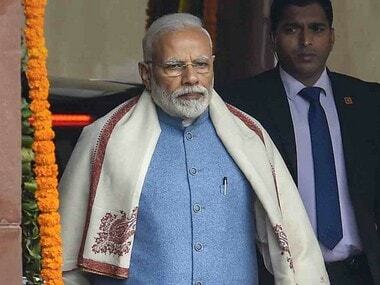 Washington: The US on Monday declared Syed Salahuddin, the chief of Kashmiri militant outfit Hizbul Mujahideen, as a "global terrorist", dealing a major blow to Pakistan just before Prime Minister Narendra Modi's first meeting with President Donald Trump. In a notification, the State Department said Salahuddin, who hails from Kashmir and is based in Pakistan for the last 28 years, "has committed, or poses a significant risk of committing, acts of terrorism." 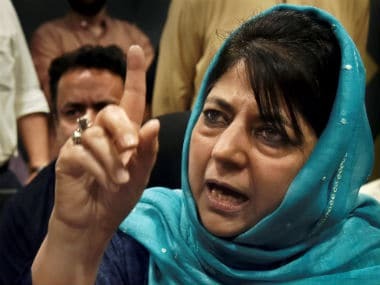 The US took the step against the militant group's 71- year-old head, whose original name is Mohammed Yusuf Shah, as he had "vowed to block any peaceful resolution to the Kashmir conflict, threatened to train more Kashmiri suicide bombers, and vowed to turn the Kashmir Valley into a graveyard for Indian forces". The action came against the backdrop of upsurge in terror activities by Hizbul Mujahideen in Kashmir over the last several months. The US decision, which was welcomed by India, marks a severe blow to Pakistan which has been projecting him as a "freedom fighter". He is also the head of United Jihad Council, a conglomerate of several terror outfits like LeT and JeM which operate out of Pakistan and Pakistan-occupied Kashmir. The announcement came just a few hours before Modi's meeting with Trump. As a consequence of this designation, US citizens are generally prohibited from engaging in transactions with 71-year-old Salahuddin and all of Salahuddin’s property and interests in property subject to United States jurisdiction are blocked. "Under Salahuddin’s tenure as senior HM leader, HM has claimed responsibility for several attacks, including the April 2014 explosives attack in Indian-administered Jammu and Kashmir, which injured 17 people," the State Department said in a statement. Following the designation of Salahuddin as a global terrorist, the State Department in a notification said he has committed, or poses a significant risk of committing, acts of terrorism. 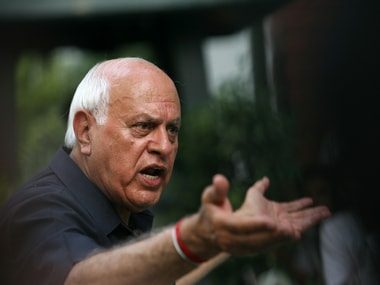 India welcomed the US' move and said it vindicated its long-standing position that cross-border terrorism has been behind the disturbances created in Kashmir since last year. "India welcomes this notification. It underlines also quite strongly that both India and the US face threat of terrorism," Ministry of External Affairs spokesperson Gopal Baglay said in Washington. "This notification has just come, we will look at the notification and what its specific provisions are," he said. 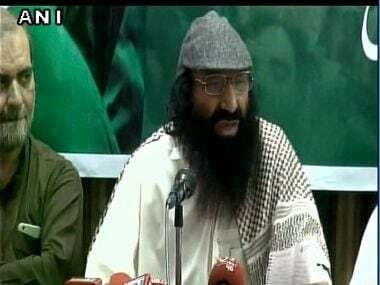 "The outfits that Syed Salahuddin leads have perpetuated from the territory of Pakistan and PoK, cross-border terrorism against India including in the state of J-K for several years. In that sense we would welcome this notification. "It underlines also quiet strongly the fact the both India and the US face threat of terrorism and they are working together to counter this threat, not in one particular area, but globally because terrorism knows no boundaries," he said. The US decision significantly came on a day Salahuddin issued a video message calling for a week-long agitation to mark the first death anniversary of Hizb-ul-Mujahideen commander Burhan Wani, who was killed by security forces in an encounter on 8 July last year. 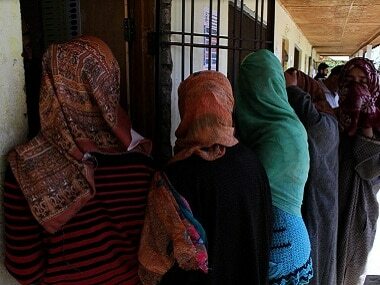 Before taking to militancy, Salahuddin had contested assembly elections in Jammu and Kashmir in 1987. He had lost in the polls which were widely believed to be rigged. Designations of terrorist individuals and groups expose and isolate organisations and individuals, and result in denial of access to the US financial system. "Designations can assist or complement the law enforcement actions of other nations," the State Department said.